You are away from television and don’t want to miss the match? 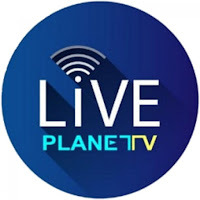 No worries we got you covered.Just Download Live Planet Tv App in your Android and Enjoy!! !